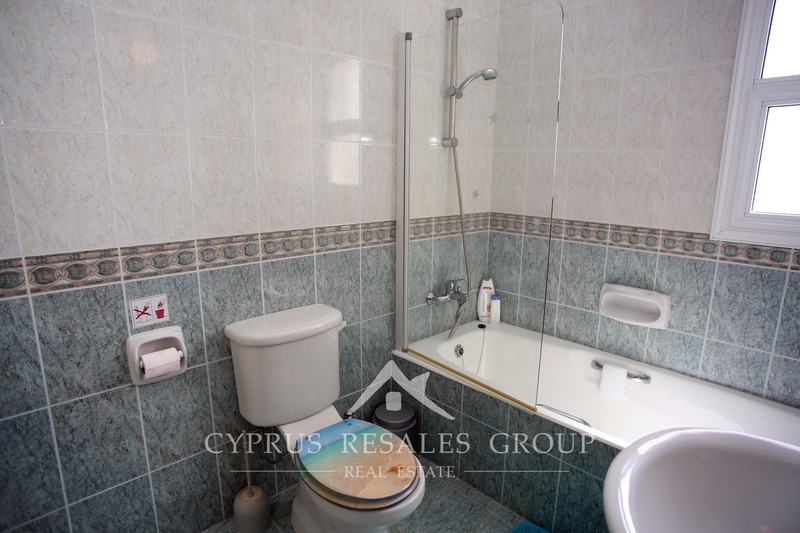 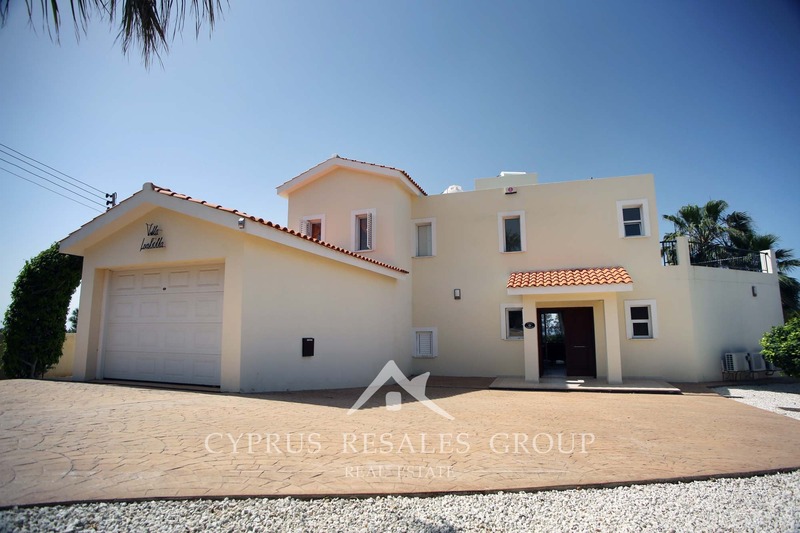 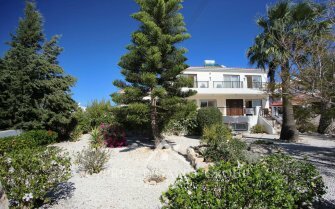 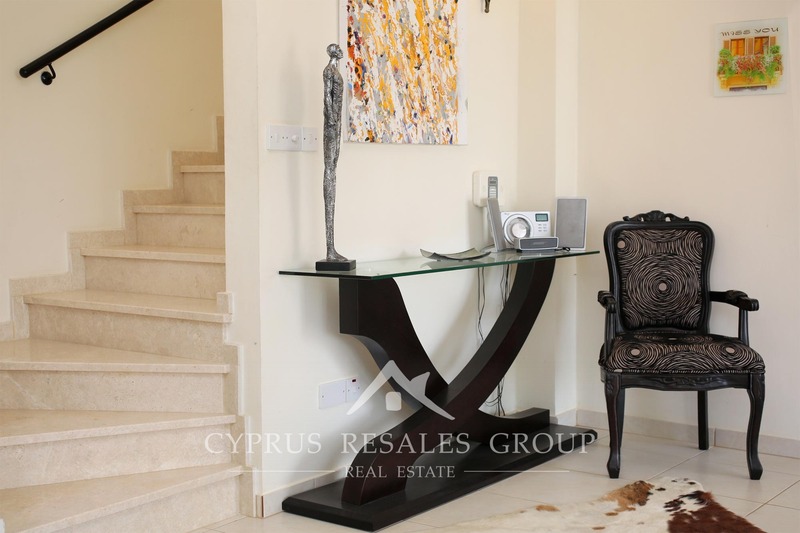 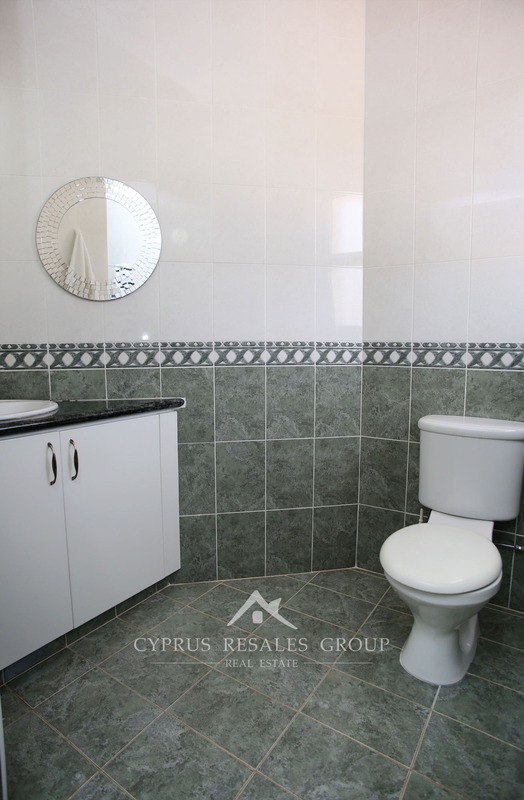 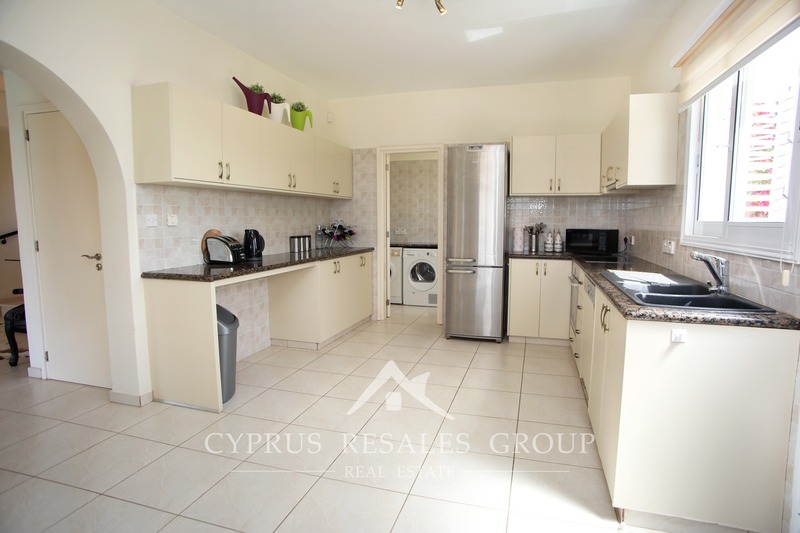 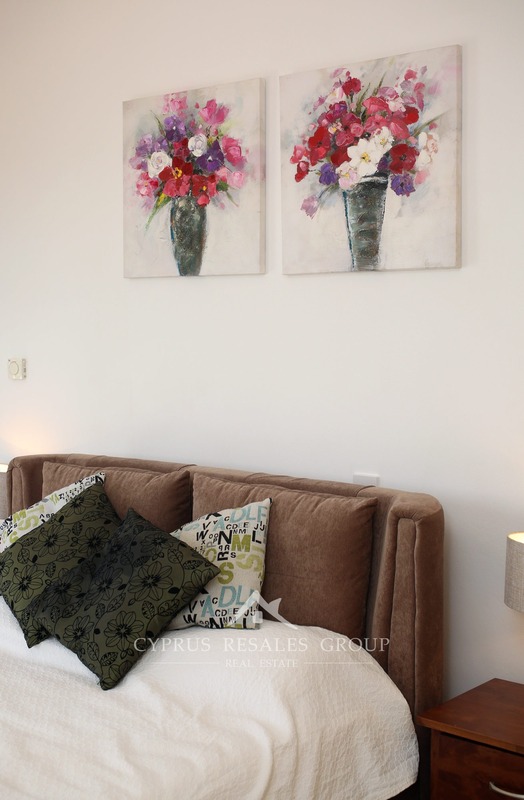 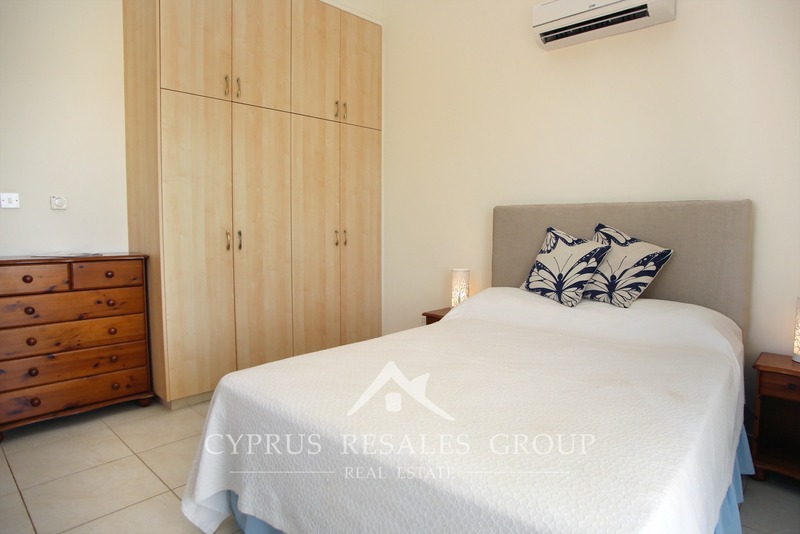 Property in Sea Caves for Sale – 3 Bedroom detached villa Sea Caves, Paphos Cyprus. 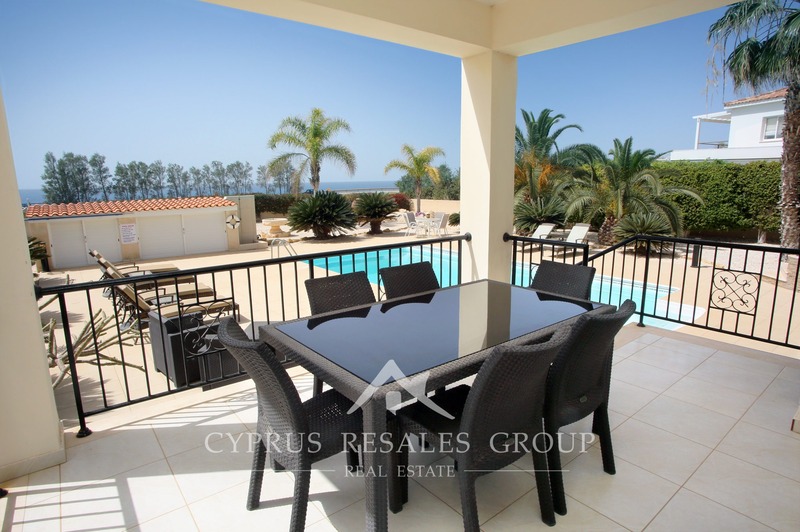 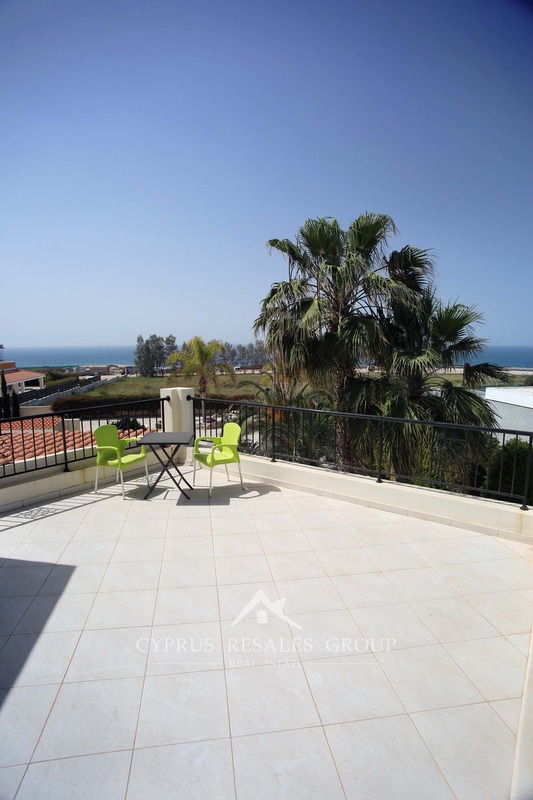 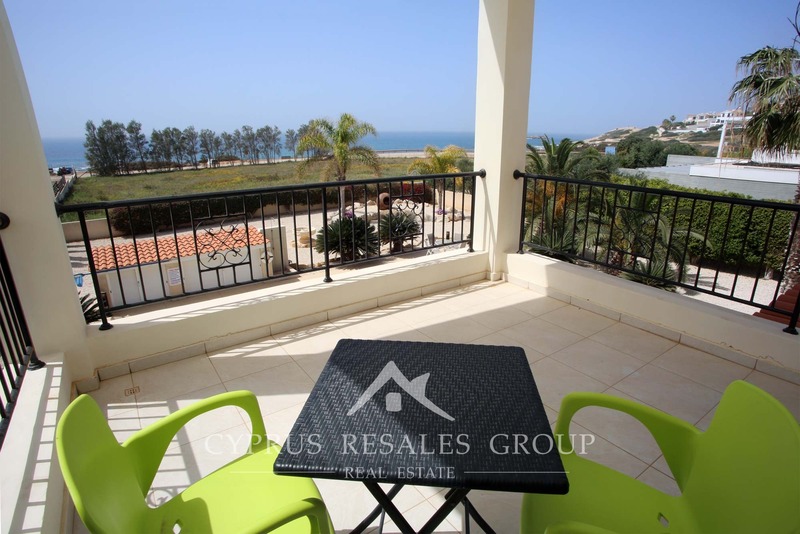 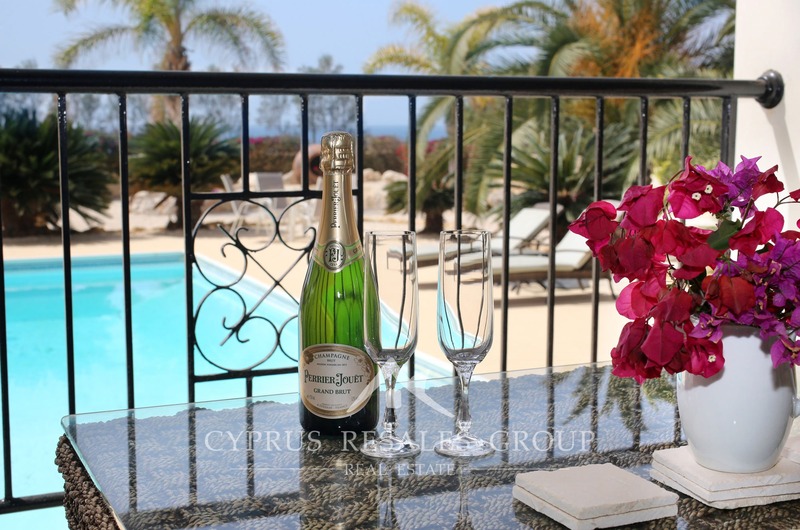 Sea Caves area of Paphos is arguably the very best location in Paphos District and a firm favourite with our agency. 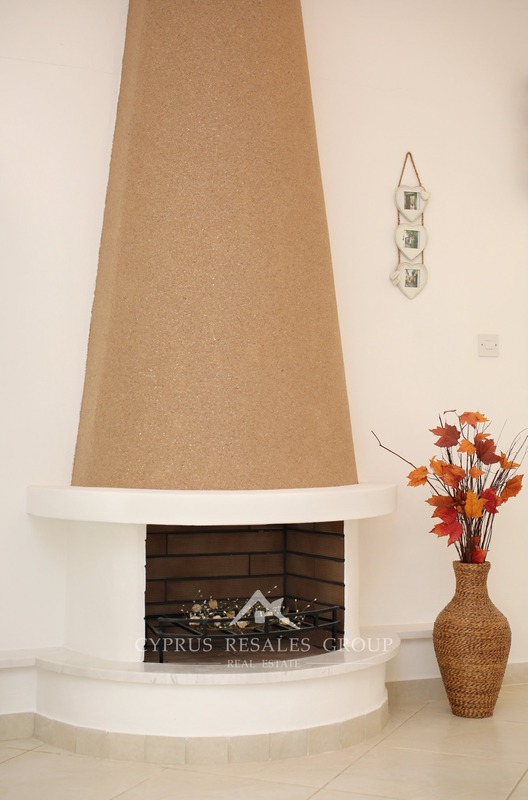 As an address “Sea Caves” is often misused to describe lower Peyia. 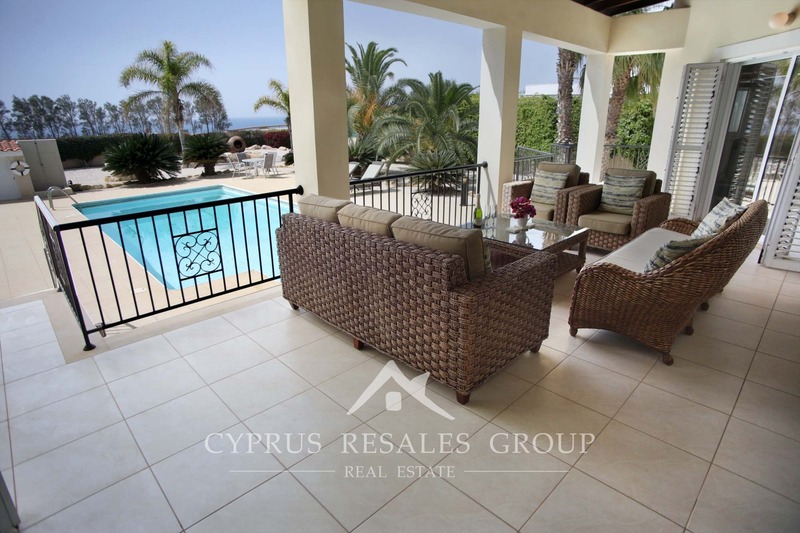 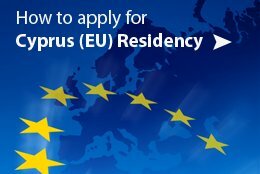 At Cyprus Resales estate agency, we believe that Sea Caves should mean just that – being able to see and walk to the famous caves themselves. 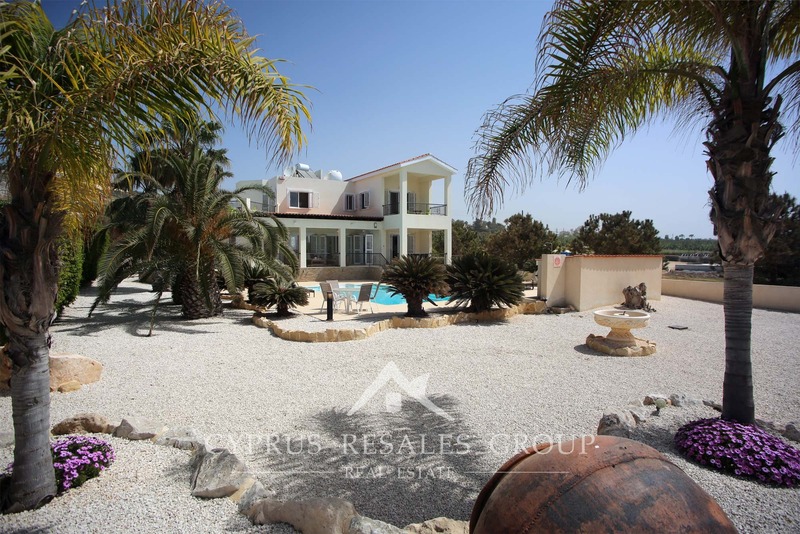 This stylish villa fulfills our strict Sea Caves criteria to the letter. 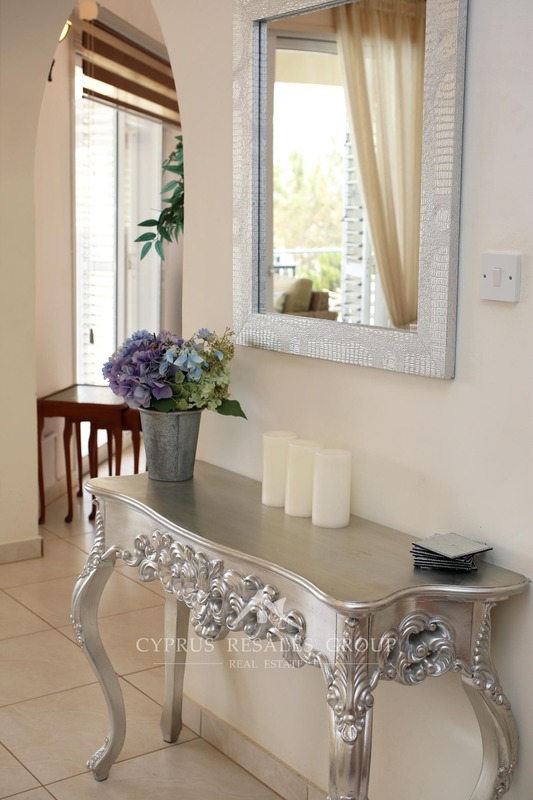 It is an impressive house indeed - both in location and execution. 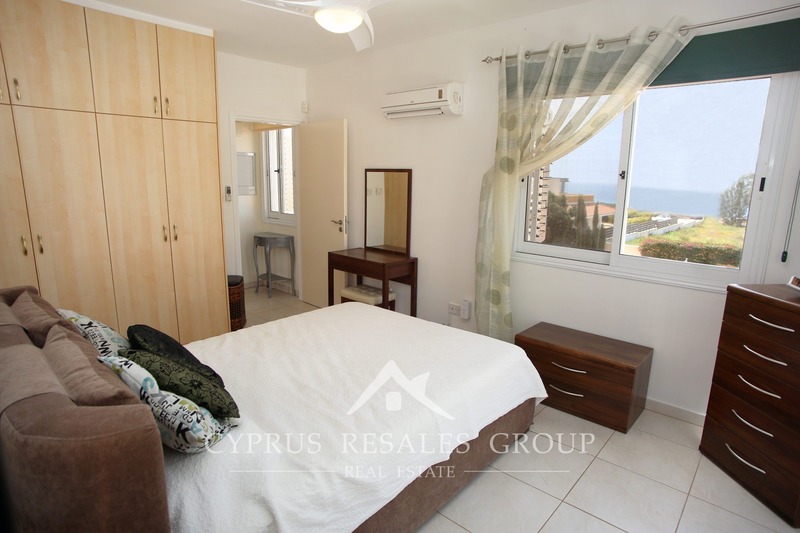 Sea Caves benefits from having the best of both worlds in terms of location. 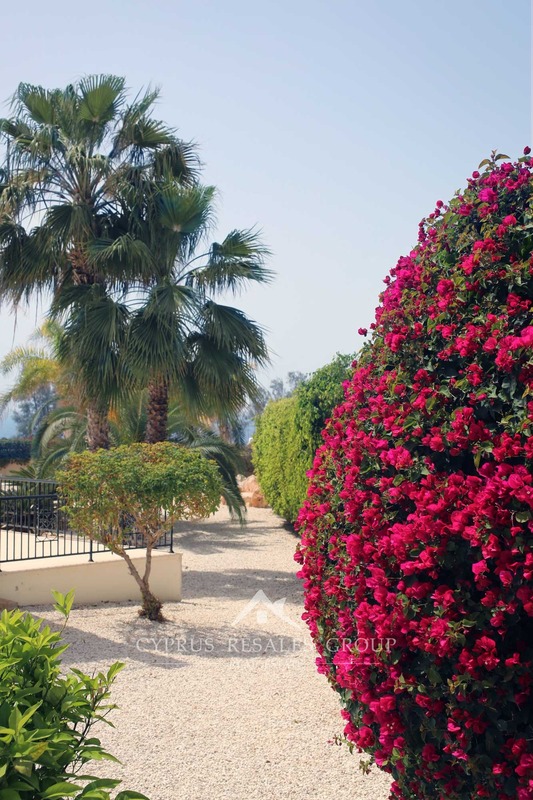 Your new home has the rural location, the sea and abundance of natural fauna, being positioned in between the exotic banana plantations. 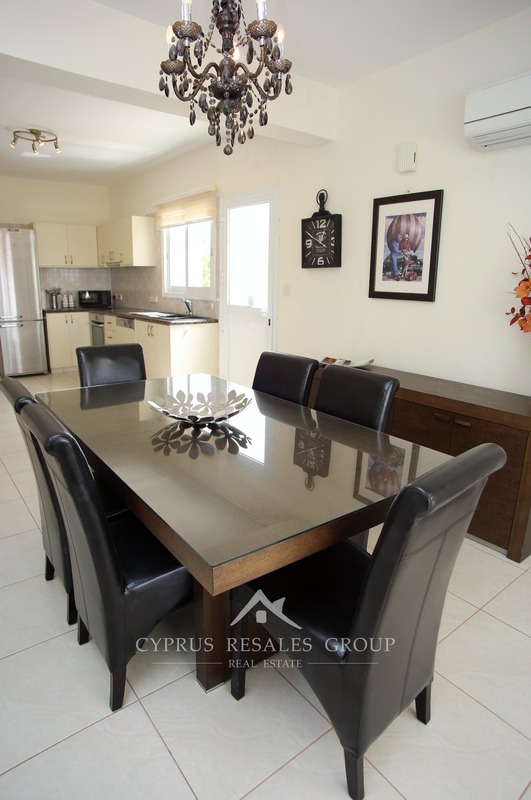 At the same time, you are not isolated - local restaurants are close by and for families looking for some “neon lights”, Coral bay is barely 4 km away. 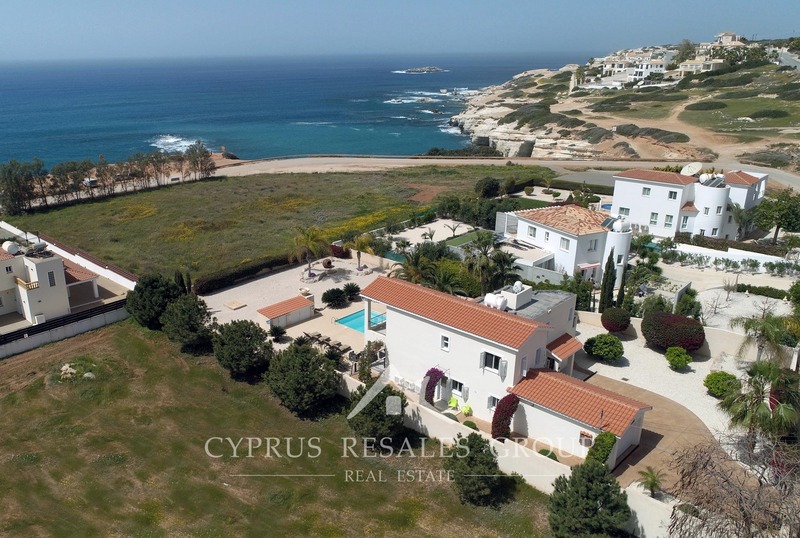 Sitting on almost 1500 meters of stunning prime Sea Caves real estate Villa Vogue, currently lovingly named Isabella, has something that most properties don’t have – space. 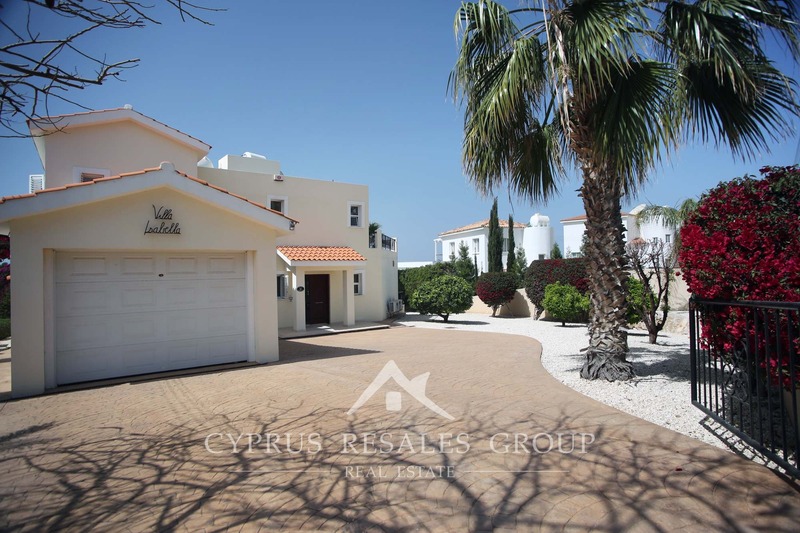 An excellent spacious driveway leads to the garage and further to the main entrance of the villa. 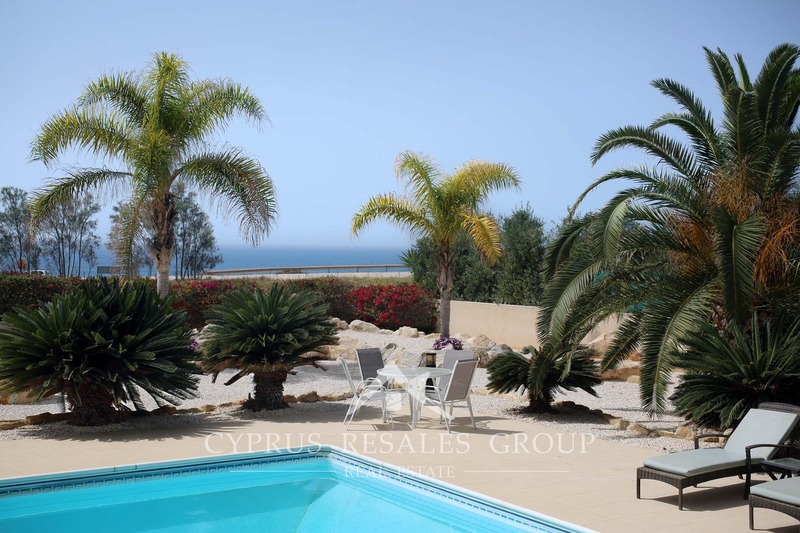 On all sides this impressive property is surrounded by a large garden. 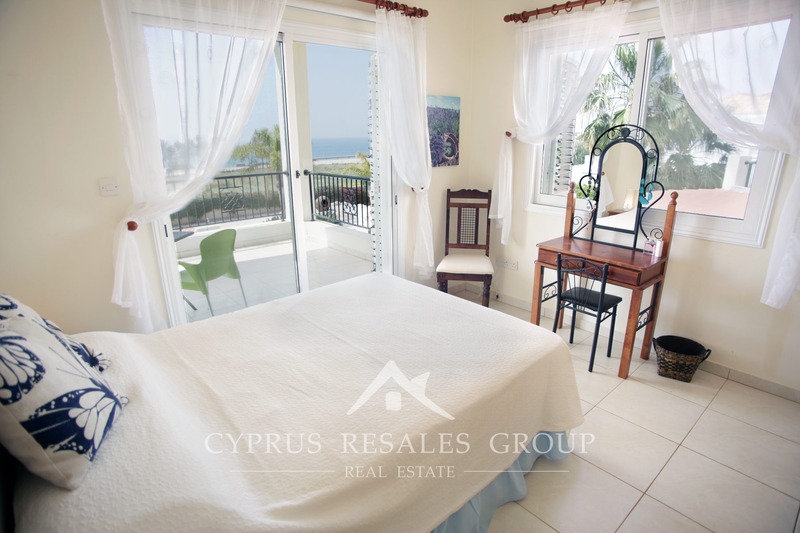 Sea Caves Villa Vogue is very well proportioned and benefits an excellent layout to make the most of stunning sea views on every front. 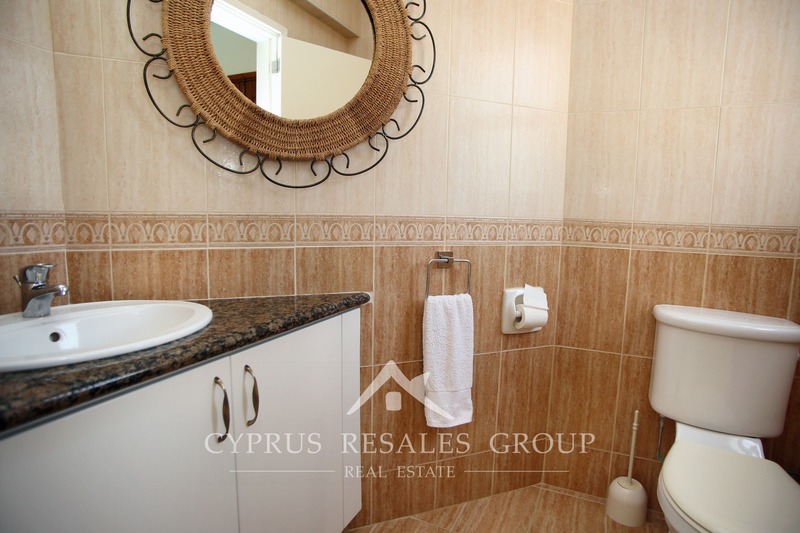 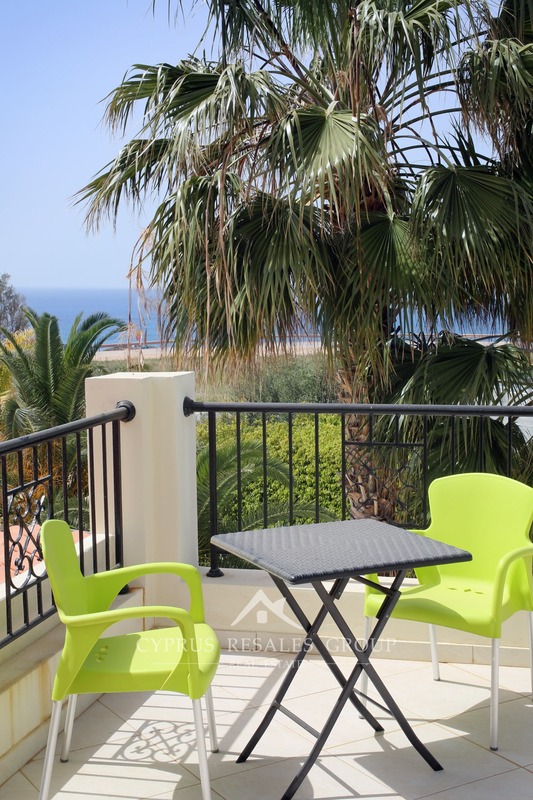 Inside the villa, it’s immediately apparent that this property has been looked after very well. 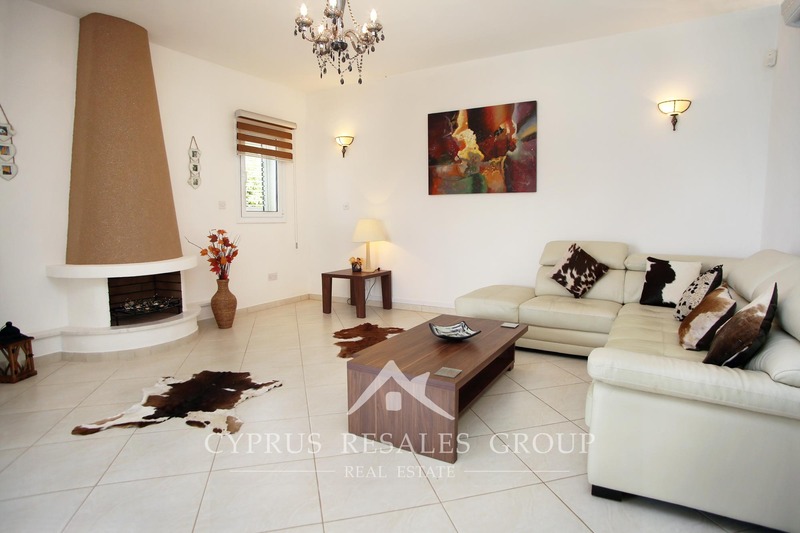 With large windows all around the living area it is a spacious and comfortable property. 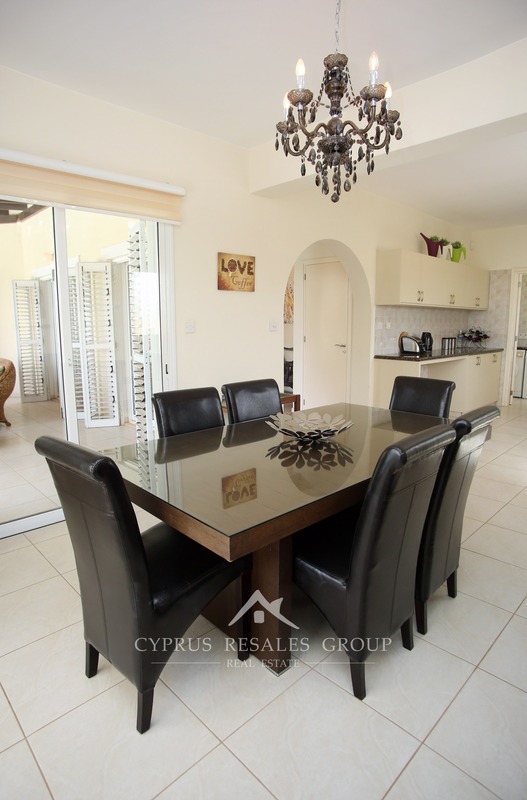 Large high specification kitchen-dining area exits to the side terrace, front terrace and is also adjacent to a vast covered central terrace that overlooks the landscaped gardens and a 10 x 5 meter stepped swimming pool. 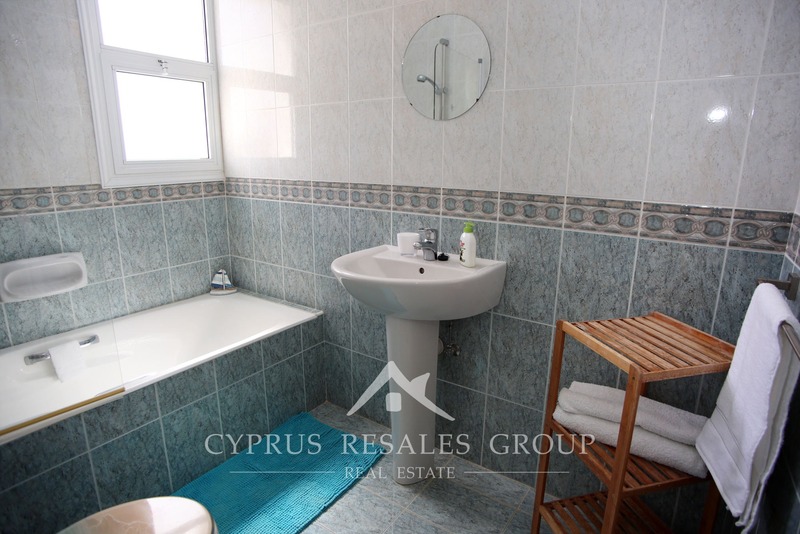 A practical utility room is conveniently placed at the far end of the kitchen. 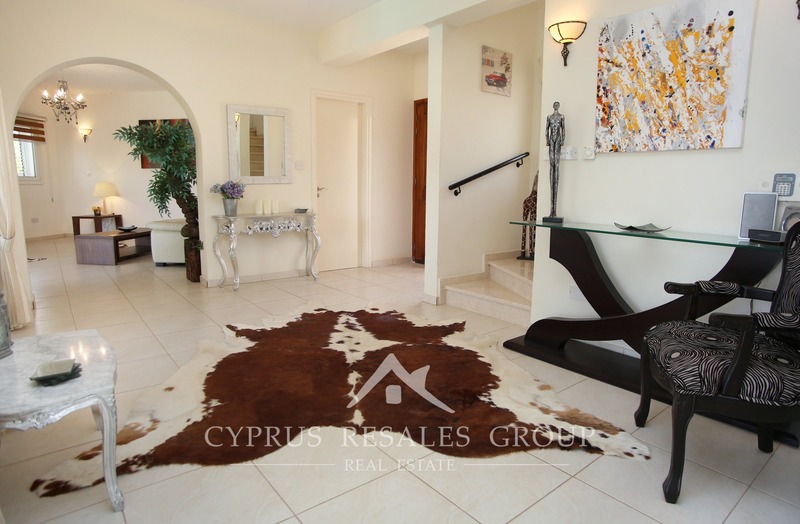 Going up the marble staircase we find three full sized bedrooms. 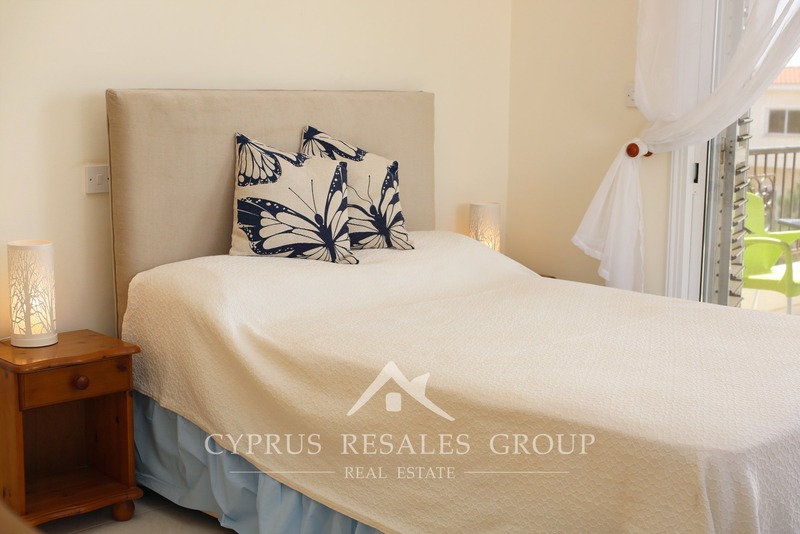 The master bedroom is particularly impressive with an impressively large private terrace and those unforgettable views – you simply cannot bear to turn your back on it and you will be unwilling to blink your eyes to miss even one second. 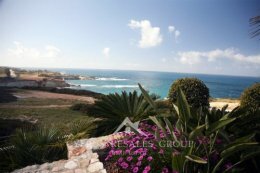 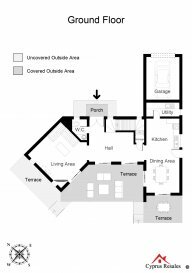 The Sea Caves address is in a low building density area and Villa Vogue is placed adjacent to the coastal protection zone that further limits new buildings, both in number and size. 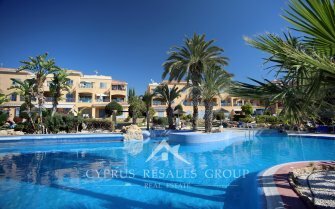 FULL TITLE DEEDS combined with the attractive price make this wonderful villa a hugely lucrative investment in a dream Cyprus lifestyle. 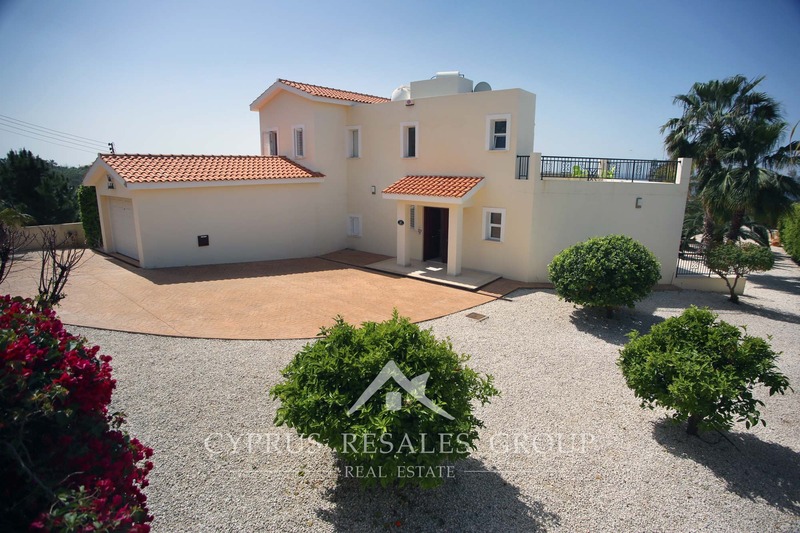 Large villas in Sea Caves on substantial plots are rare to the market and interested parties are urged to study our listing (3D and Drone) carefully. 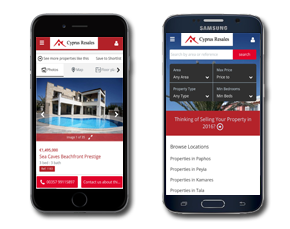 Viewings are strictly by appointment with our agency through the contact form below.